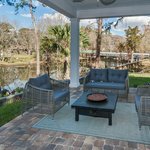 Situated in the heart of the beautiful San Jose area of Jacksonville, Anglers Cove offers deep water access to the magnificent St. Johns River. 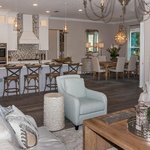 With 14 total building lots, Anglers Cove provides deep water dock access to the 8 home sites located directly on Goodby’s Creek. 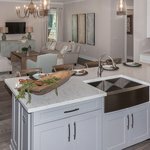 Additionally, the community offers water front kayak and paddleboard storage for homes sited on the 6 internal lots. 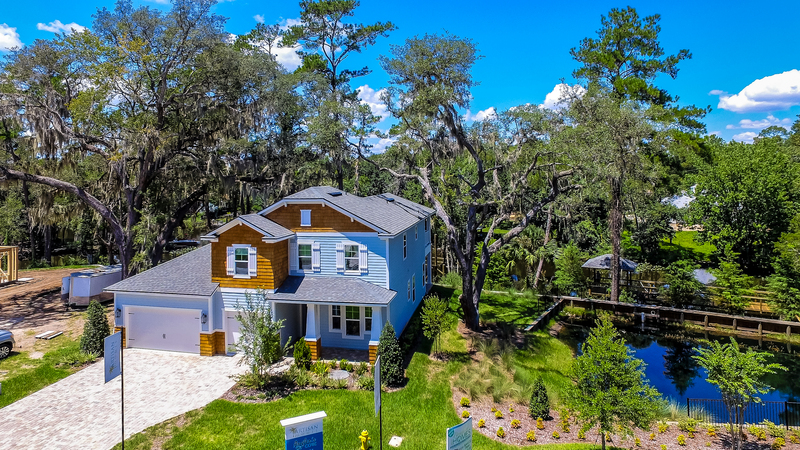 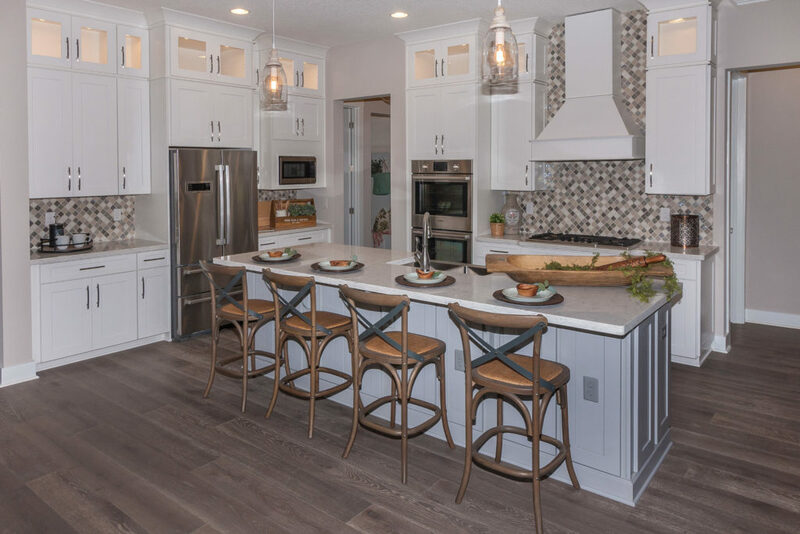 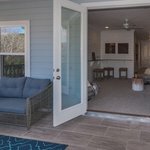 Dotted with majestic 200 year old Oak trees, the Angler’s Cove streetscape sets this community apart from all other new home communities in today’s Jacksonville housing market. 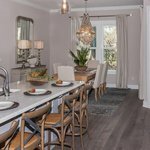 Near Bolles School and San Jose Country Club, Angler’s Cove offers a select number of discerning families the opportunity to enjoy the convenience and recreation of this beautiful neighborhood, all at excellent value. 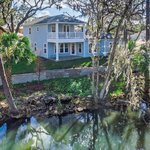 It is anticipated that this much sought after Angler’s Cove neighborhood will sell out quickly.